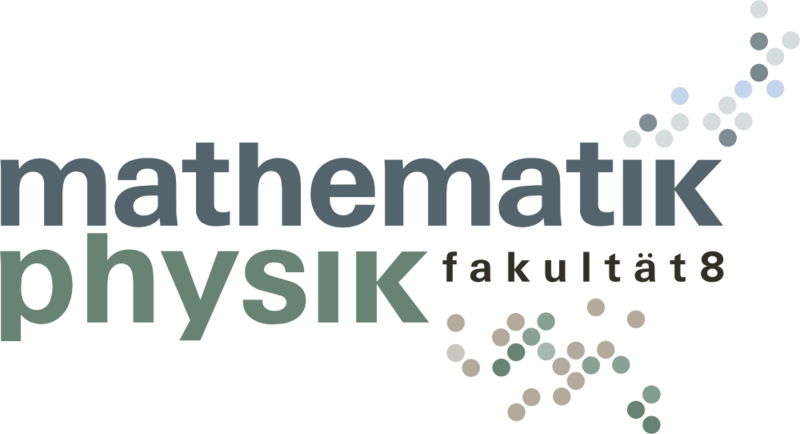 The Faculty of Mathematics and Physics is located on the campus in Stuttgart-Vaihingen. Most of the institutes can be found in the NWZ II building (Pfaffenwaldring 57). The further sites Allmandring 3 and 5 as well as Pfaffenwaldring 5 are in the immediate vicinity of NWZ II and in the center of the campus. If arriving by train, we recommend that you buy a ticket up to the “Stuttgart-Universität” stop. There will then be no further charges for the stretch between Stuttgart main station and Stuttgart-Vahingen by public transport. A ticket has to be purchased for two tariff zones for the S-Bahn from either the main station or airport to the university (single ticket or multiple-trip tickets). Most of the institutes of Faculty 8 are at Pfaffenwaldring 57 (NWZ II), the north exit from the S-Bahn station (exit marked “Universitätszentrum”) in 5 minutes walking distance. The Office of the Dean of Faculty 8 as well as the majority of the institutes can be found in the building at Pfaffenwaldring. The Office of the Dean of Faculty 8 as well as the majority of the institutes can be found in the building at Pfaffenwaldring 57, on floors two to eight. You can plan your route to the campus sites using the komoot route planning app with just few clicks. It calculates the fastest and best route for cyclists.